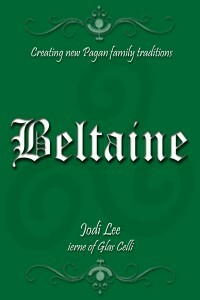 Beltaine is now available at Smashwords, and Kindle! Beltaine is also known as Baal Tinne, Beltane, Bel’s Fire, Cet Samhain, Mayday, Tana Festiva, or Walpurgisnacht, and is generally celebrated on or about the first of May. 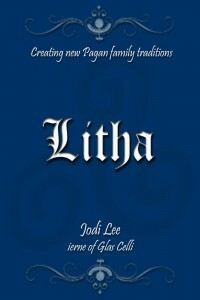 Check it out at Smashwords or Kindle. The password for the activities file is with the ebook. There is a bonus craft item in the activities download, that isn’t in the book so even if you can print from the ebook itself, don’t miss out by skipping the download! 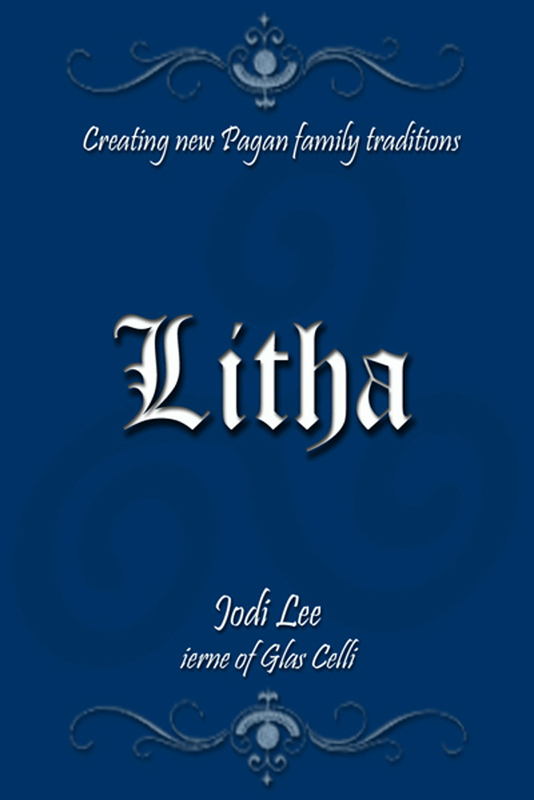 If you’d like to win a copy, find the Beltaine tweet from @bychwych and simply re-tweet. Friday I’ll pick a winner and contact via twitter post.